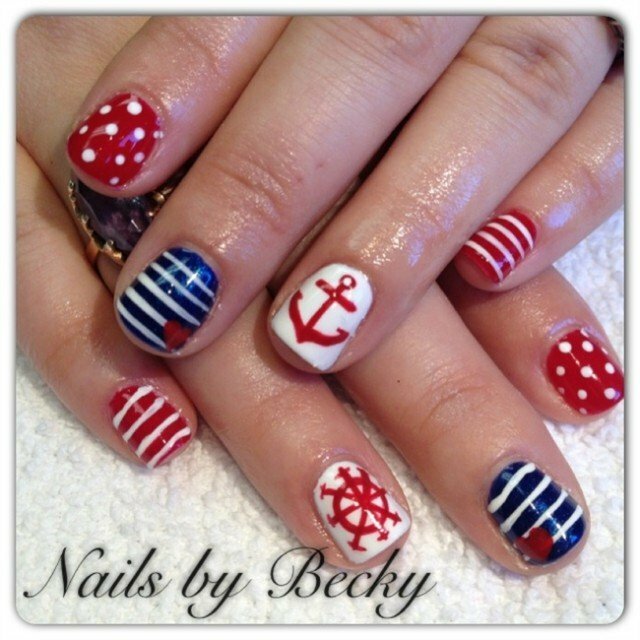 Have you got a scheme to give a change for your nails look? 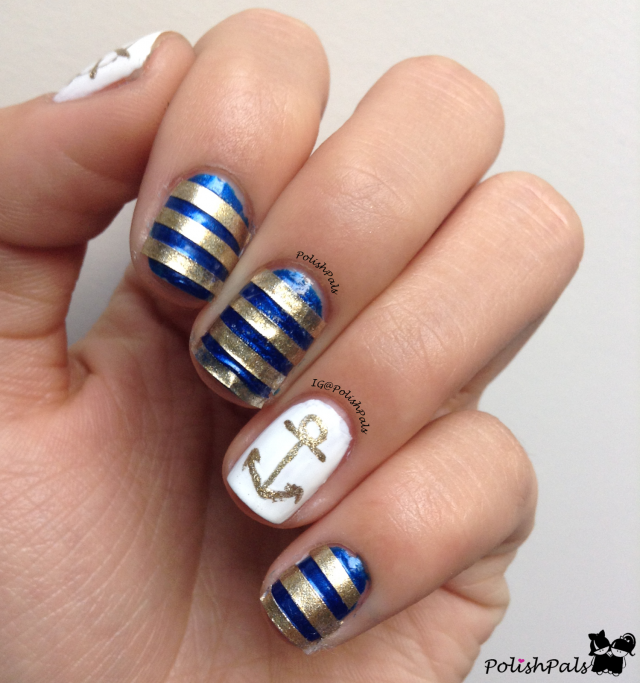 If you’ve got enough with those boring patterns, there’s a totally new style for you to try this season – Nautical Nail Art Design. 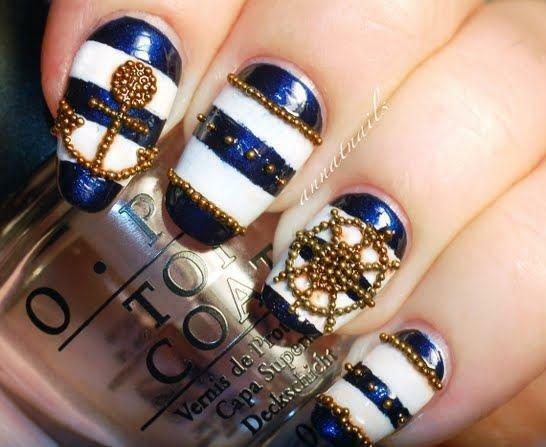 We can get our nail design inspiration from everywhere including the sea as long as it can give a great look for our nails. 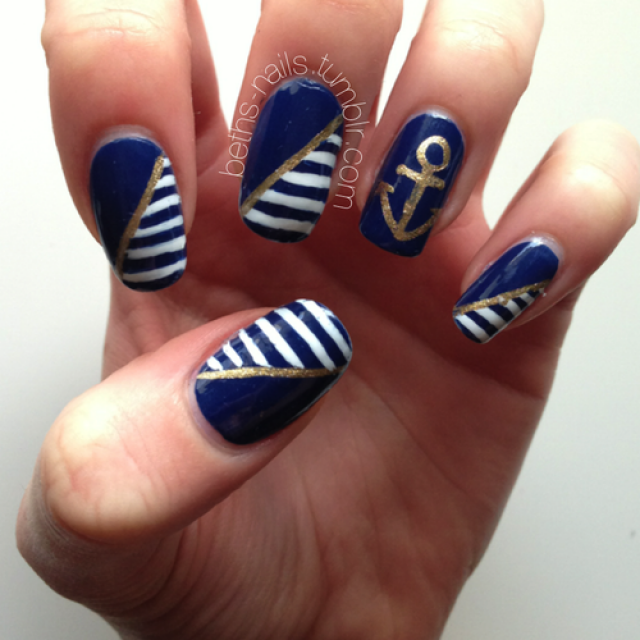 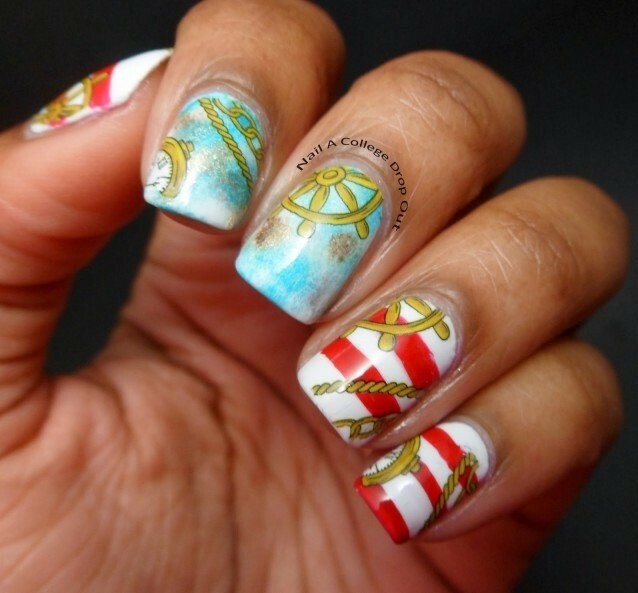 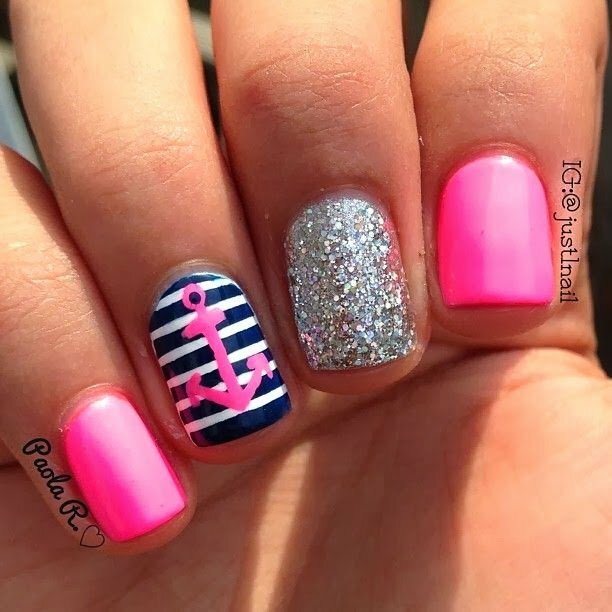 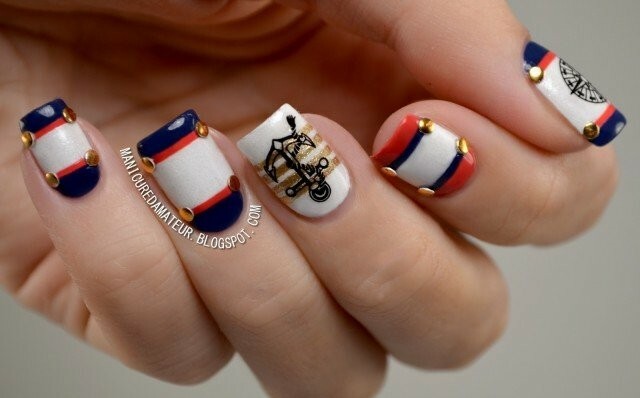 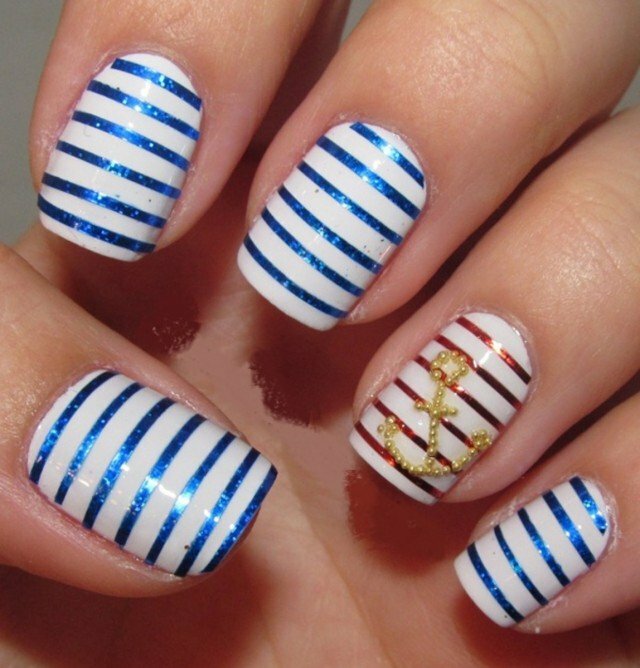 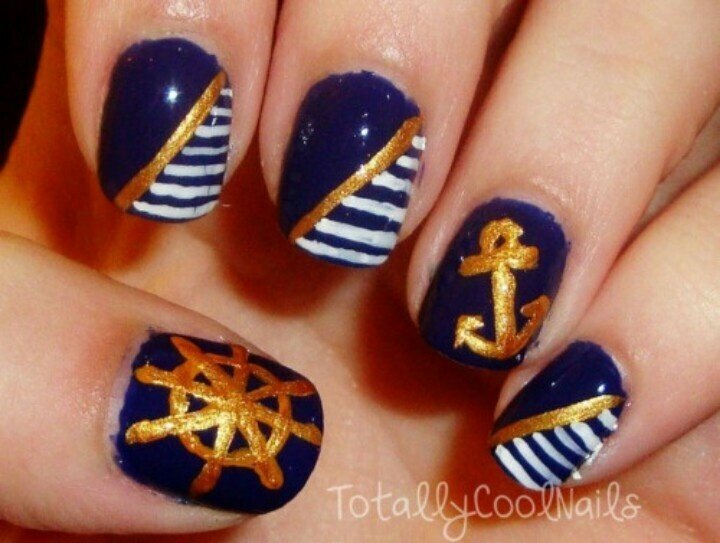 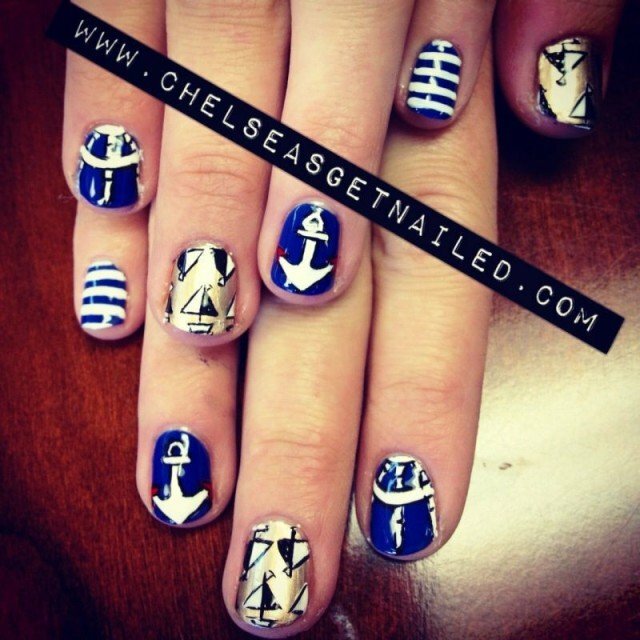 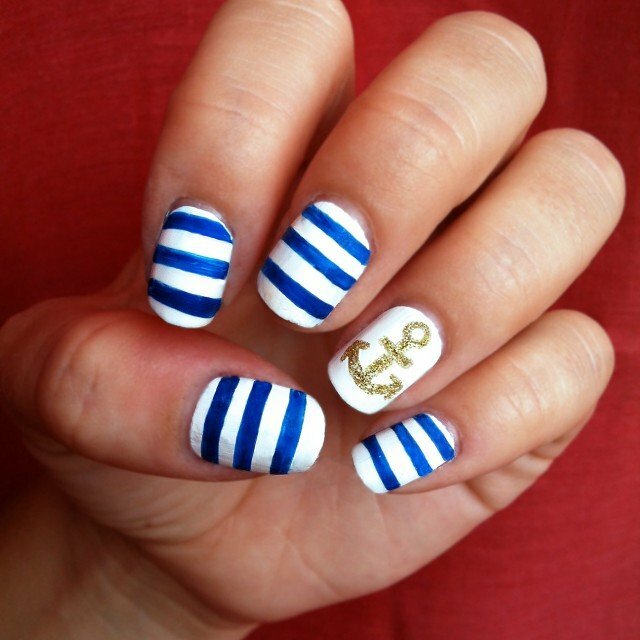 Today, let’s have a look at 14 fresh nautical nail art designs for 2014! 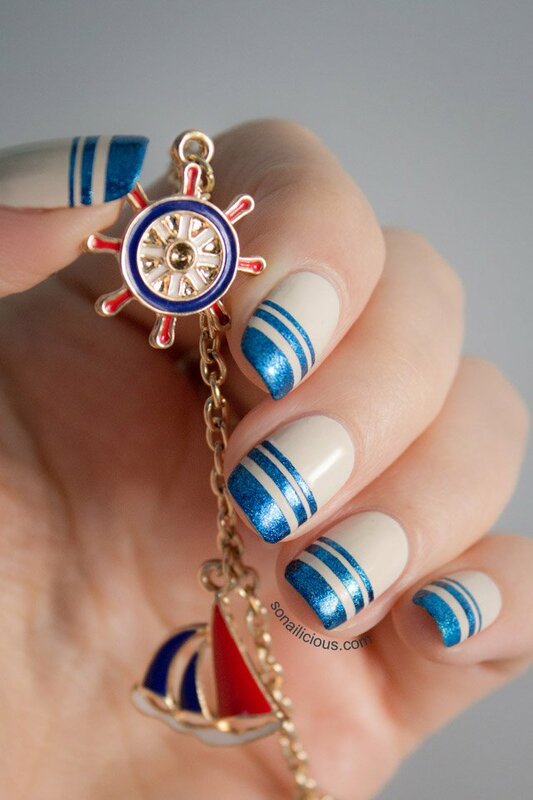 Nautical nails can make you a special and unique look for their distinctive style when compared with other nail designs. 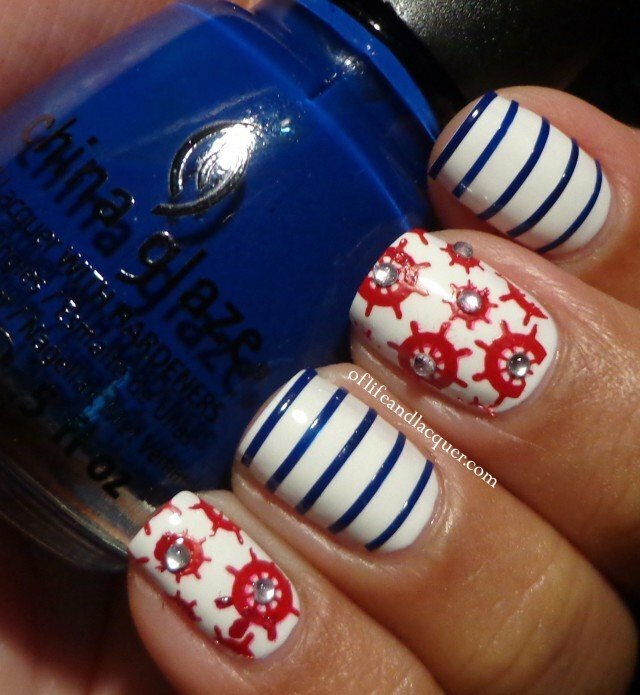 You’ll fall in a fresh mood instantly with its featuring red, white and blue colors. 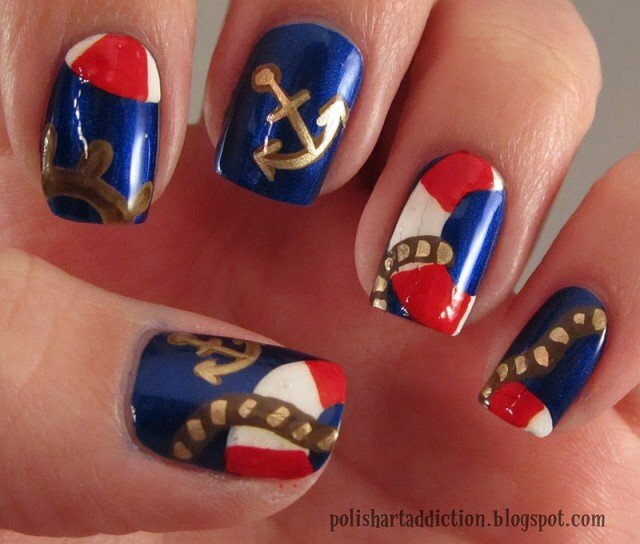 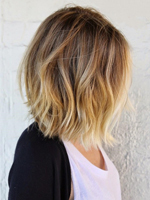 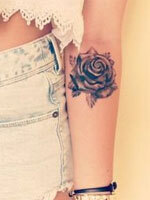 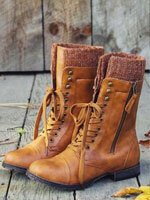 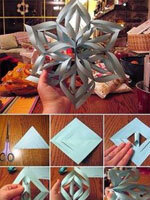 Besides, those exquisite anchors are really eye-catching and impressive for girls. 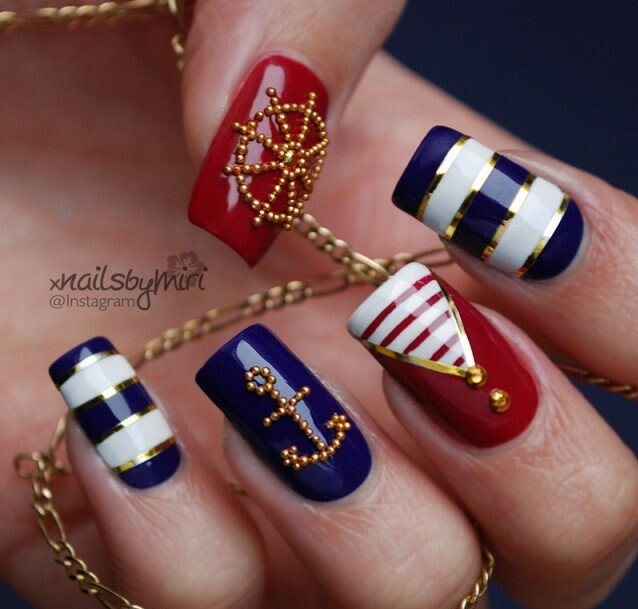 To create different styles to pair your any suit, you can also incorporate other patterns like stripes and polka dots as well as some studs and glittering details.